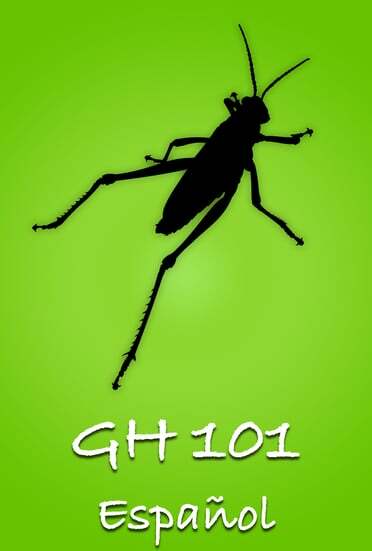 Begin your Grasshopper training anytime-anywhere with Vimeo On-Demand access to previously recorded, live classes! 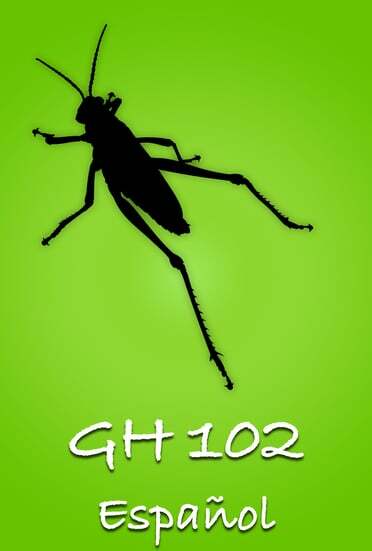 Now you can stream Grasshopper 101 and Grasshopper 102 in Spanish! Great information, I will tweet to my friends to get them to check it out. keep it up. Thanks for sharing!